Welcome to Parker Colorado Local information you need. 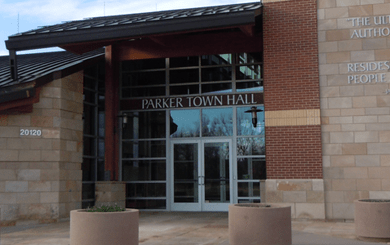 Below you’ll find links to all sorts of official information about Parker and the neighboring cities and Douglas County Colorado. Colorado License Plate renewal is located in Lone Tree West of I-25 on Lincoln. Trash Collection is often done through your homeowner’s association in Parker, Check with them before contracting your own. Recycling is also often a service they provide with your HOA Fees. Just ask a neighbor or watch to see if they put out recycle in special containers.